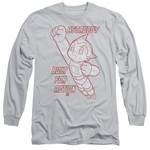 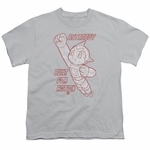 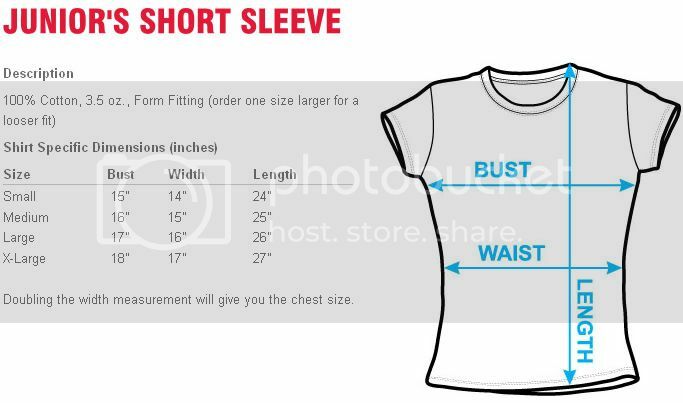 Let those childhood memories take over Astro Boy Built For Action juniors t-shirt. 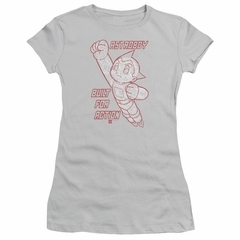 The most famous work of paramount Japanese manga artist, Osamu Tezuka, "Astro Boy". Astro Boy was remade in the 1980s as New Mighty Atom, in 2014 IGN ranked him as the fourth greatest anime character of all time. 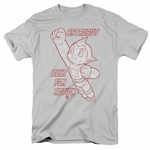 He is known to be a hero among many robots for helping those who were treated poorly by humans.